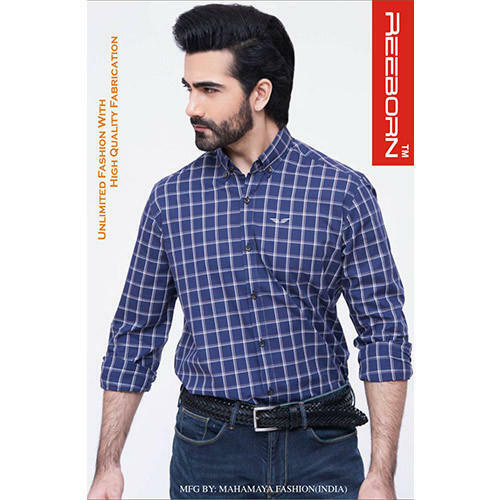 We are amongst the prominent manufacturers of the wide assortment of Check Shirt, Printed Shirt, Denim Shirt, Cotton Pants, Reeborn Denim. The gamut features attributes such as attractive design and softness. We are leading brand engaged in manufacturing a quality range of Check Shirt, Printed Shirt, Denim Shirt, Cotton Pants, Reeborn Denim Jeans.